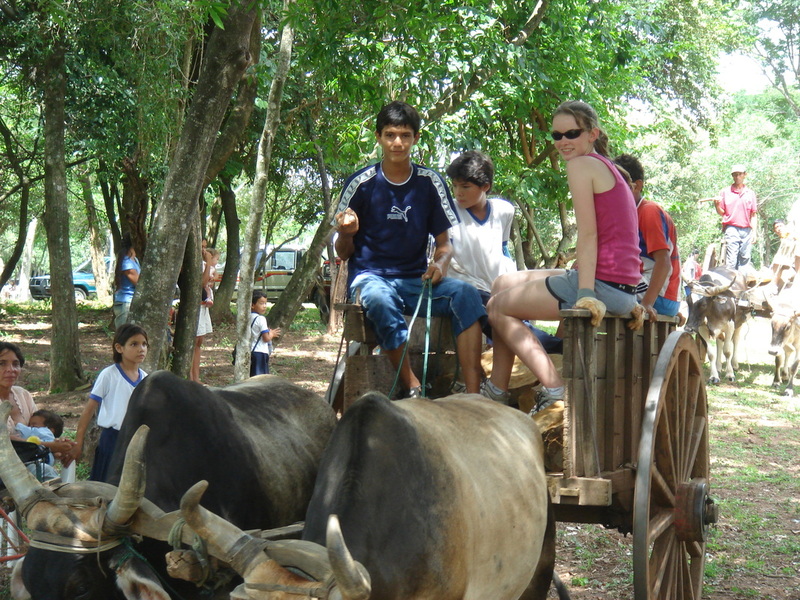 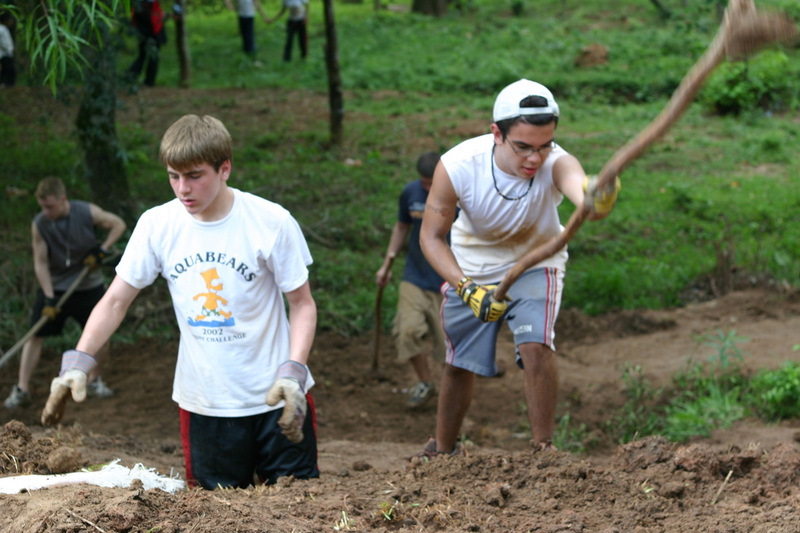 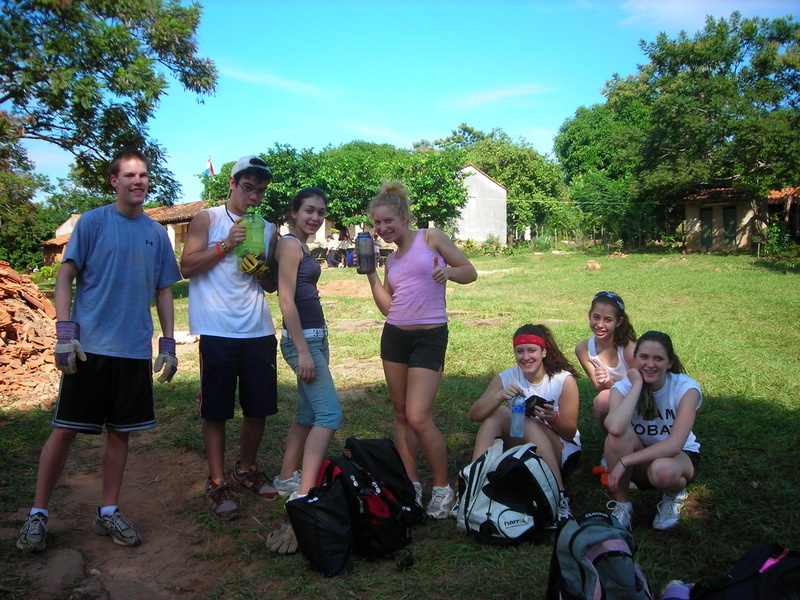 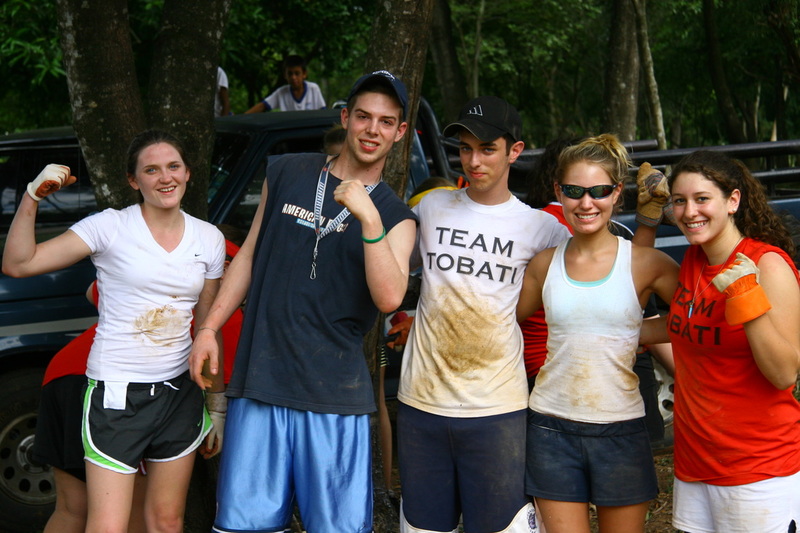 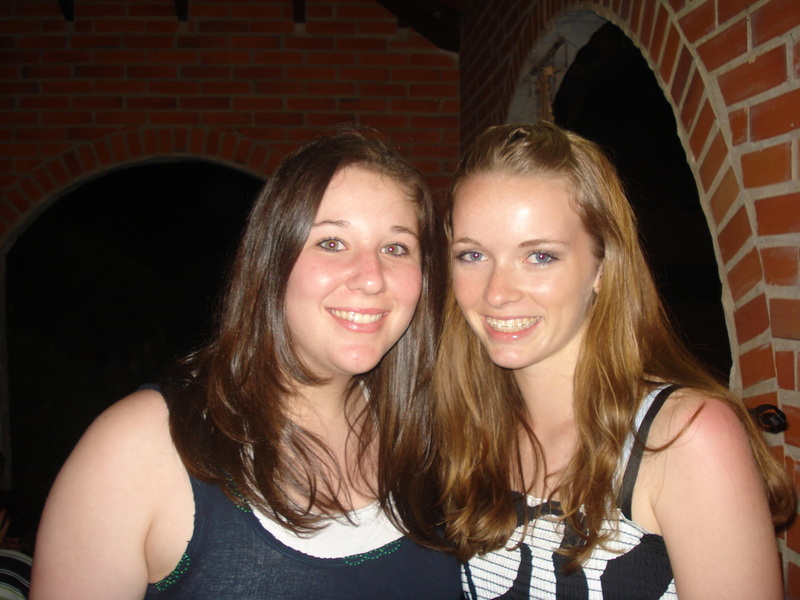 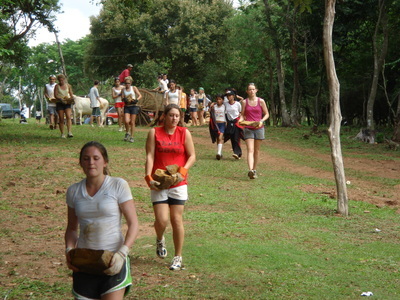 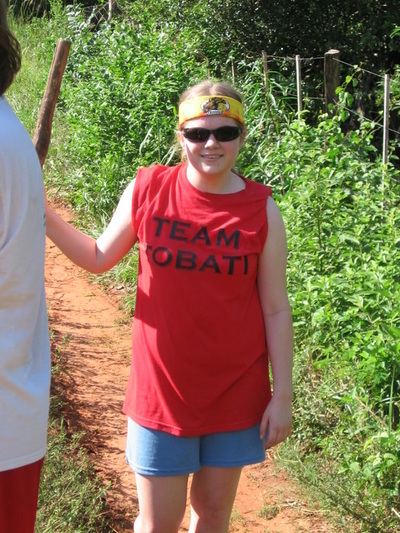 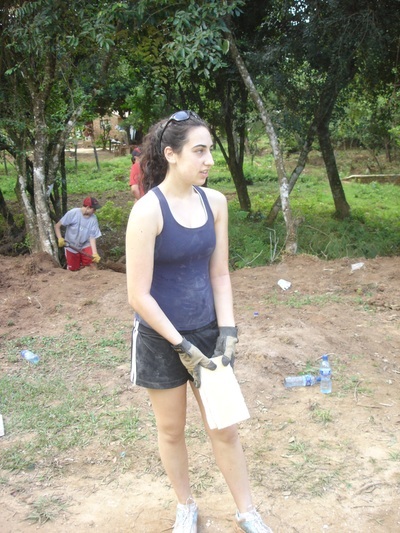 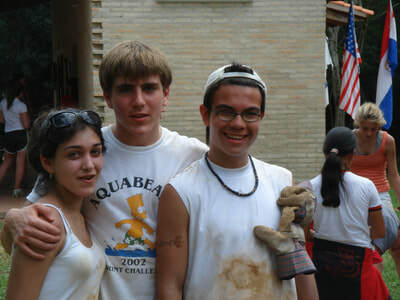 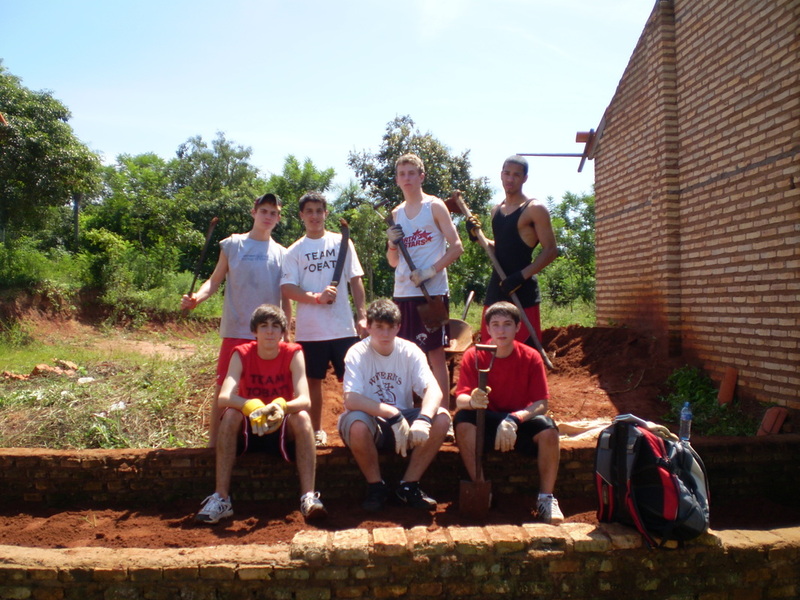 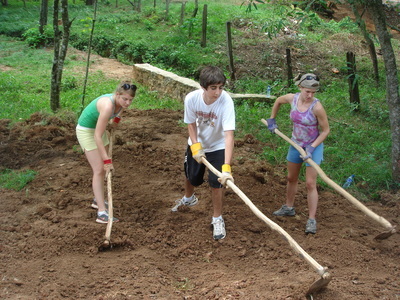 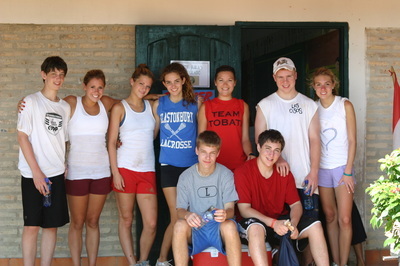 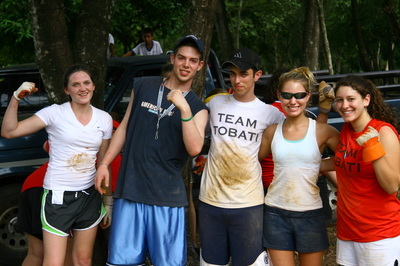 Team Tobatí's March 2007 community service trip to Tobatí, Paraguay was also known as Team Tobatí XL due to its unprecedented size and scope. 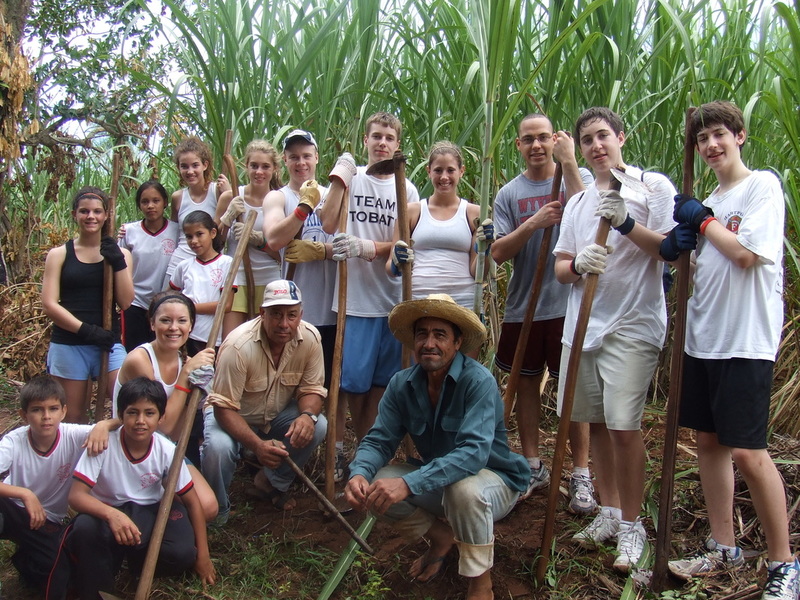 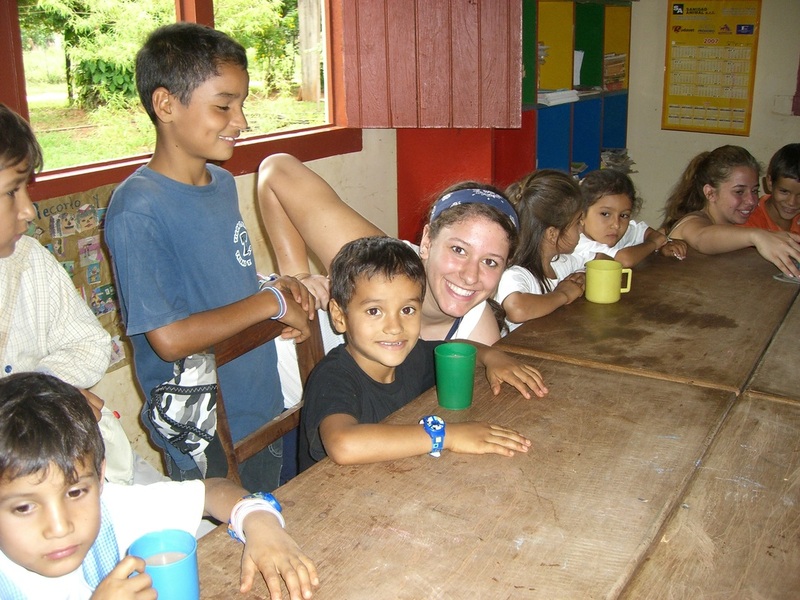 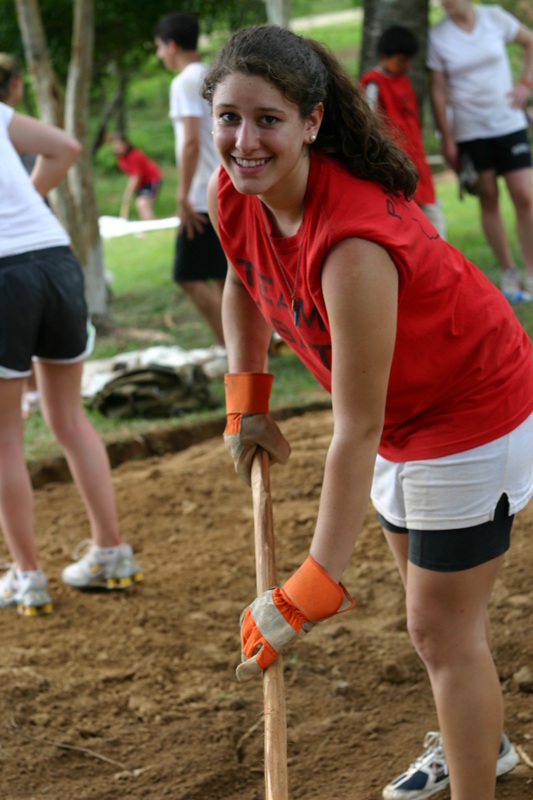 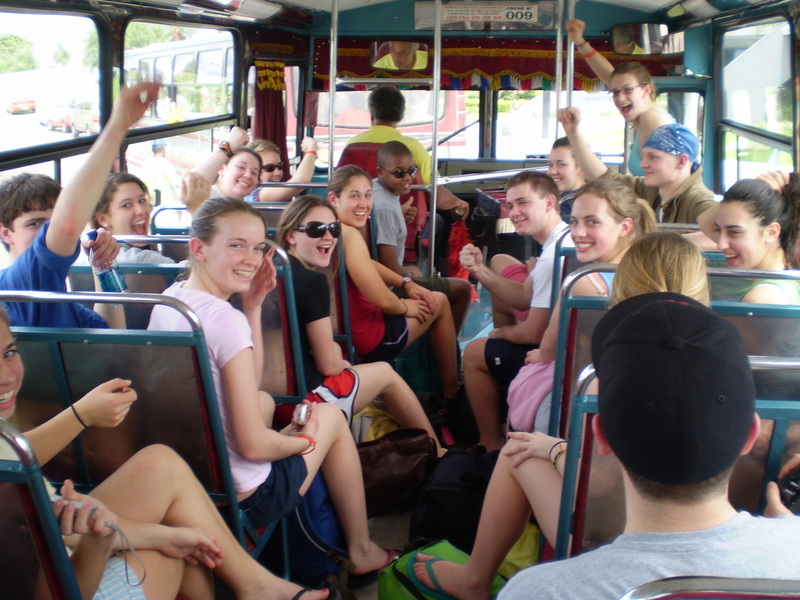 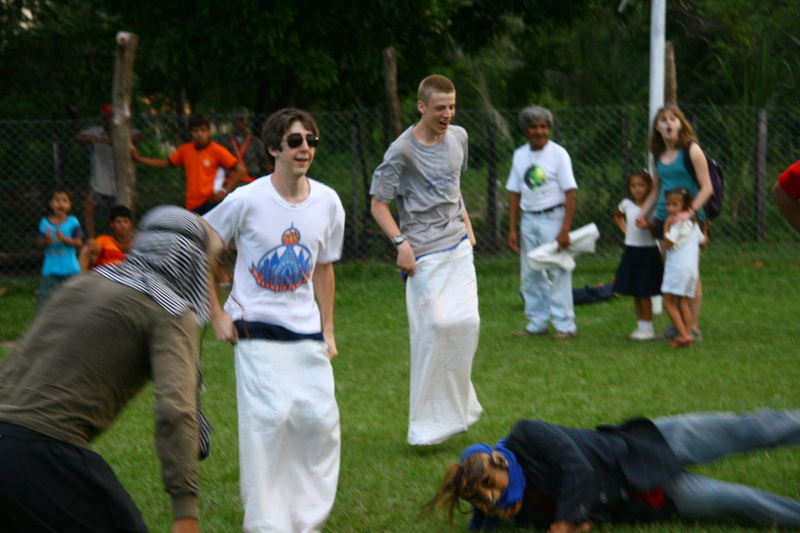 TT XL was made up of 134 students, teachers, dentists, doctors, and K-O alumni. 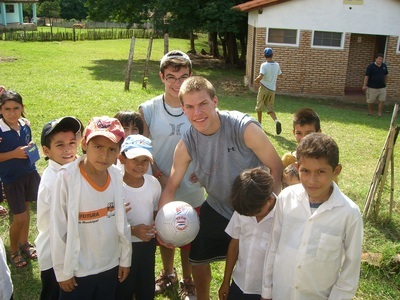 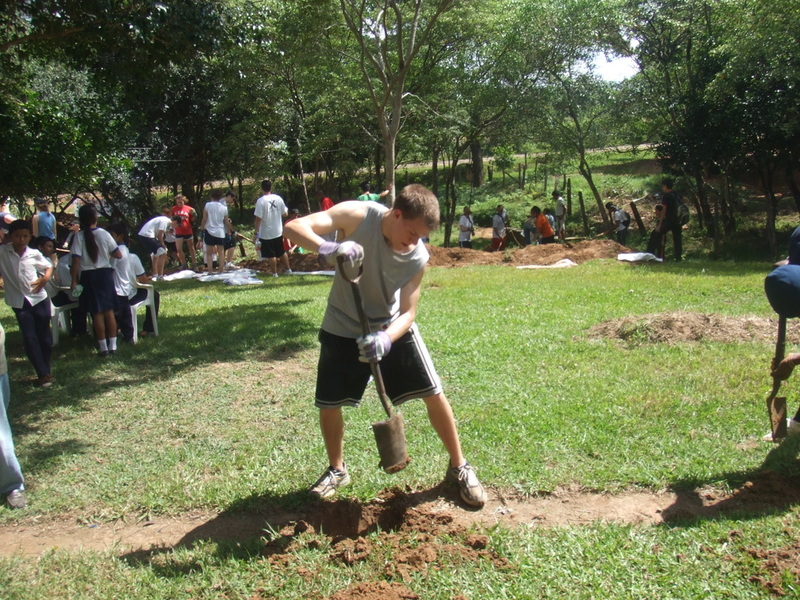 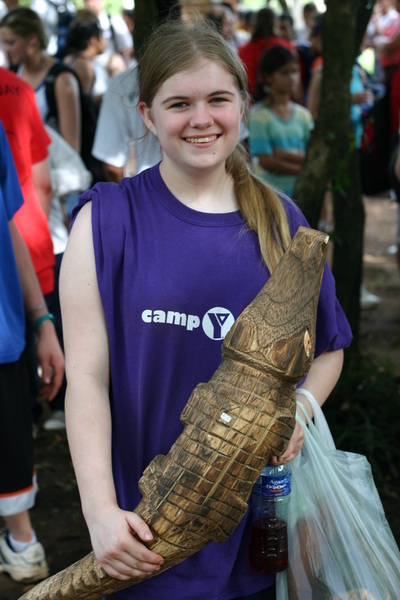 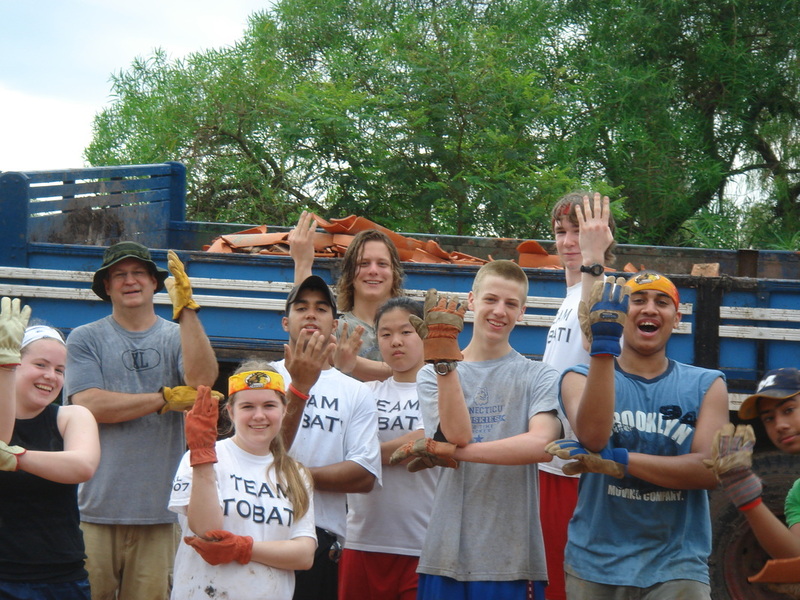 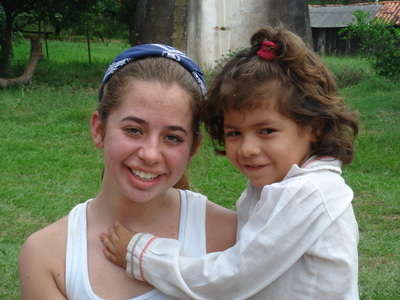 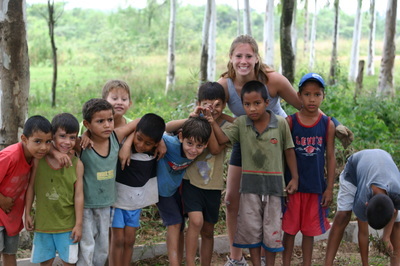 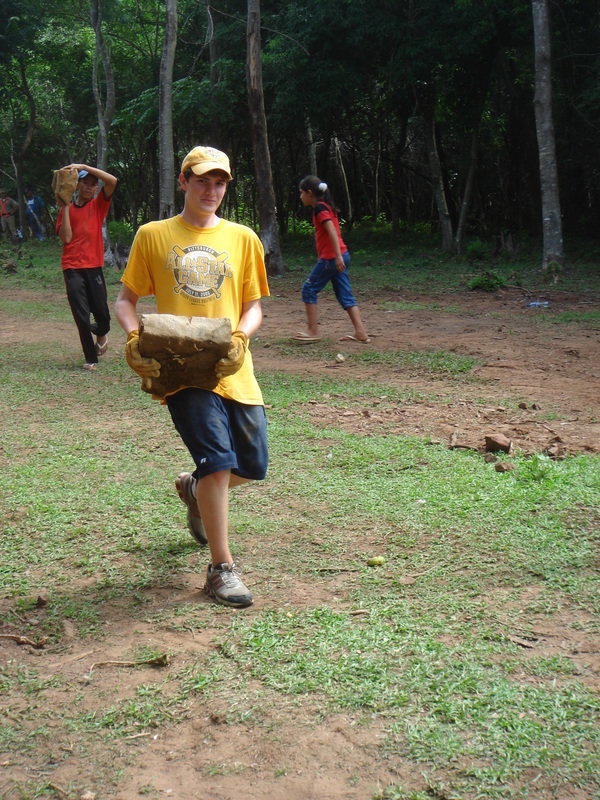 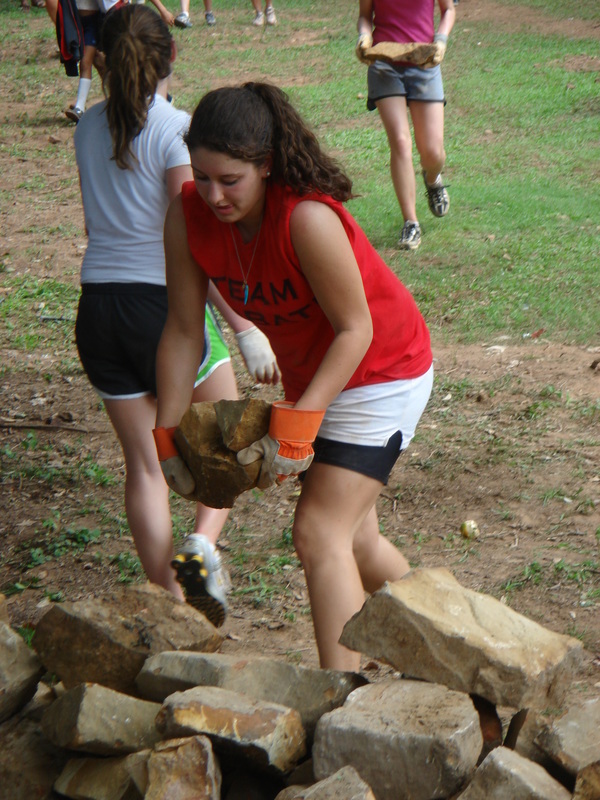 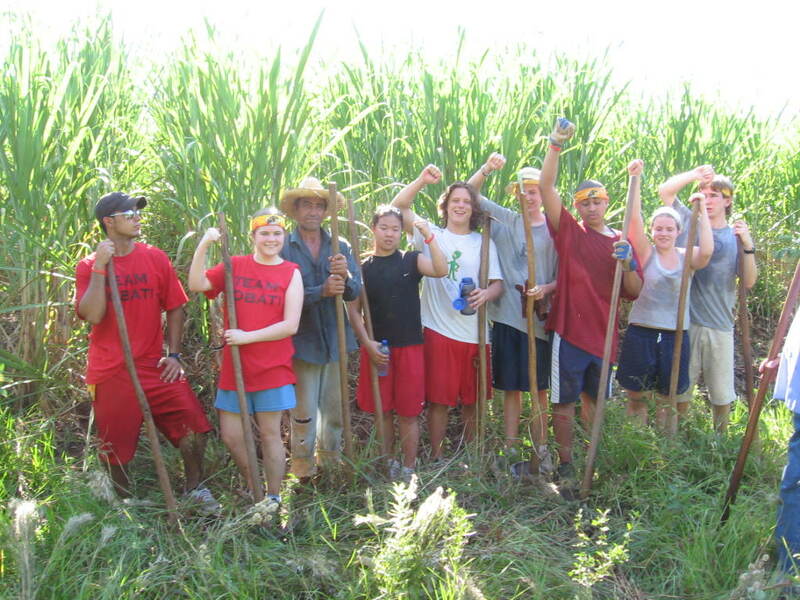 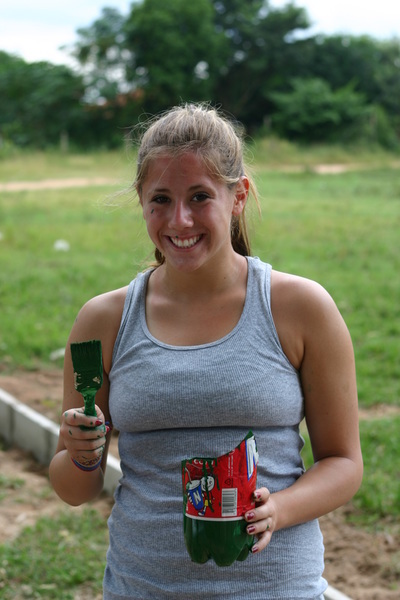 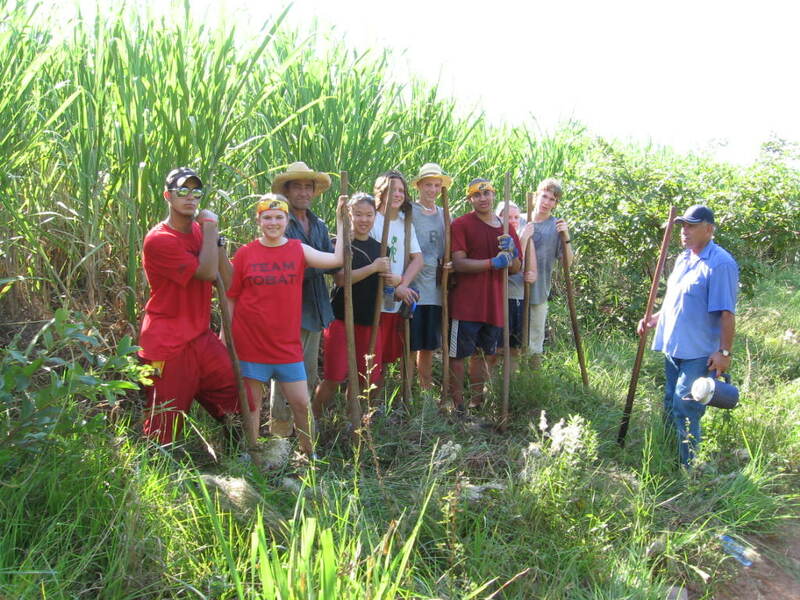 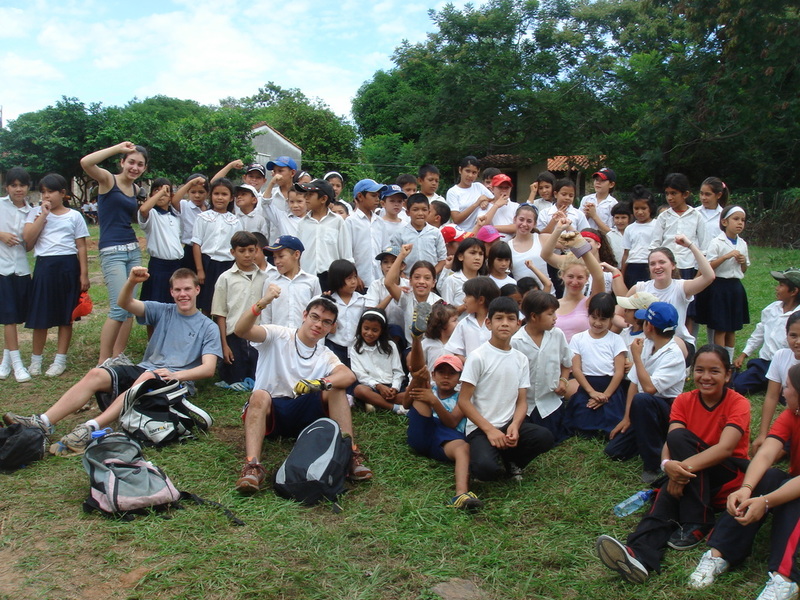 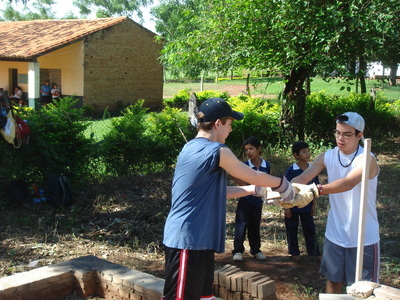 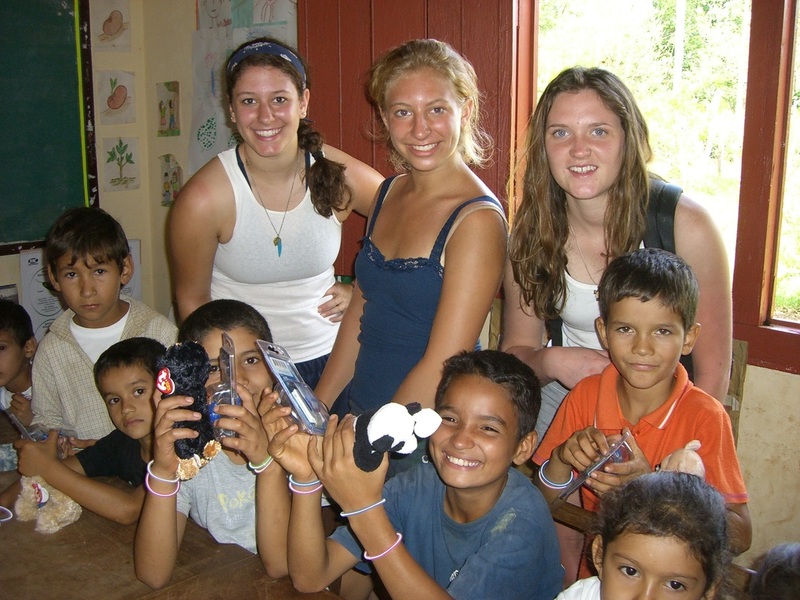 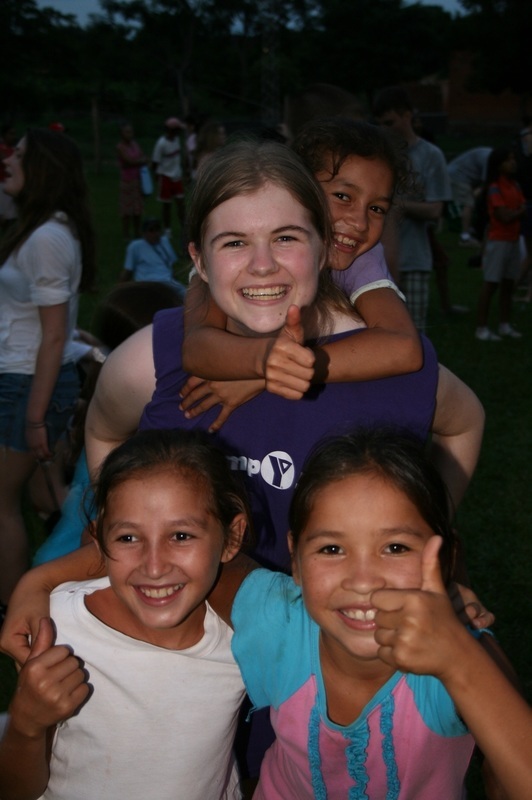 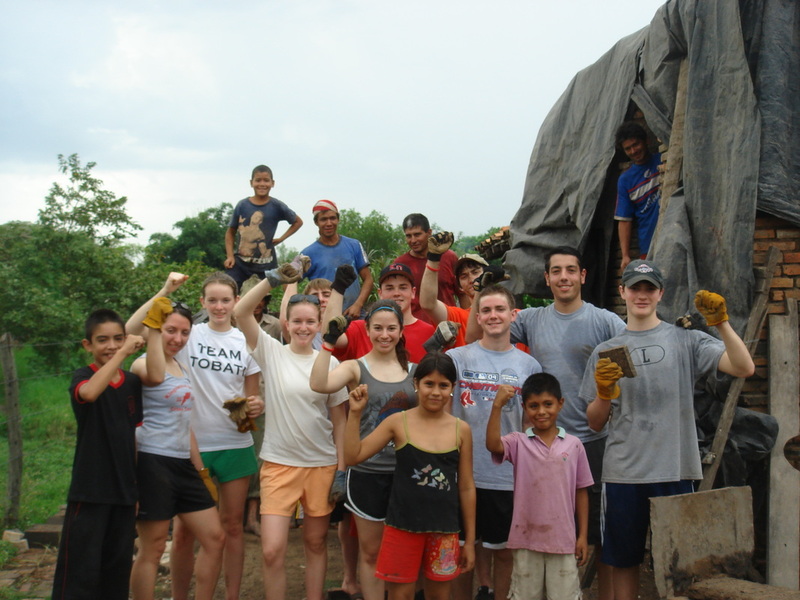 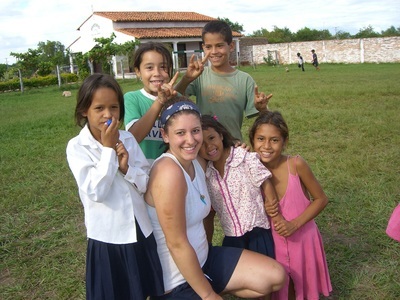 The larger size of the group allowed the team to do more good and to help more people. 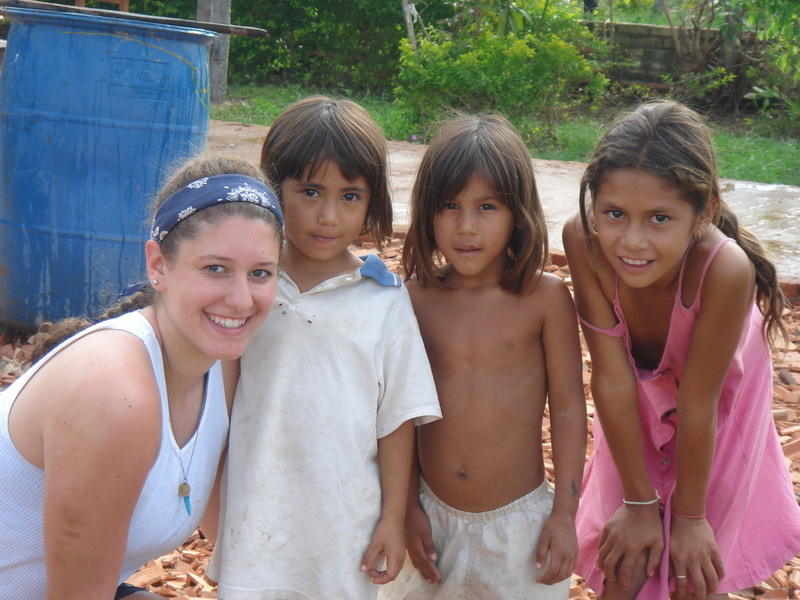 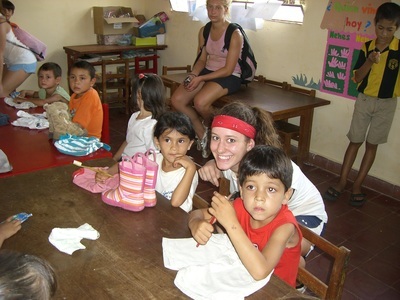 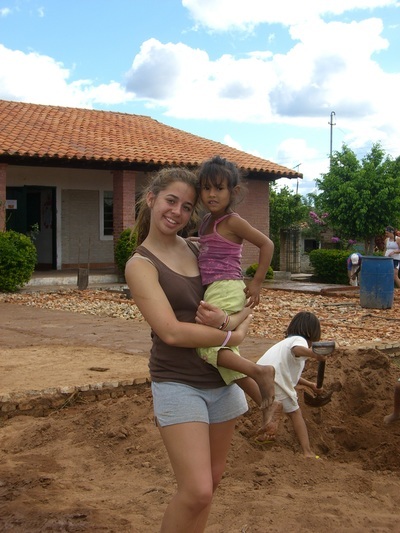 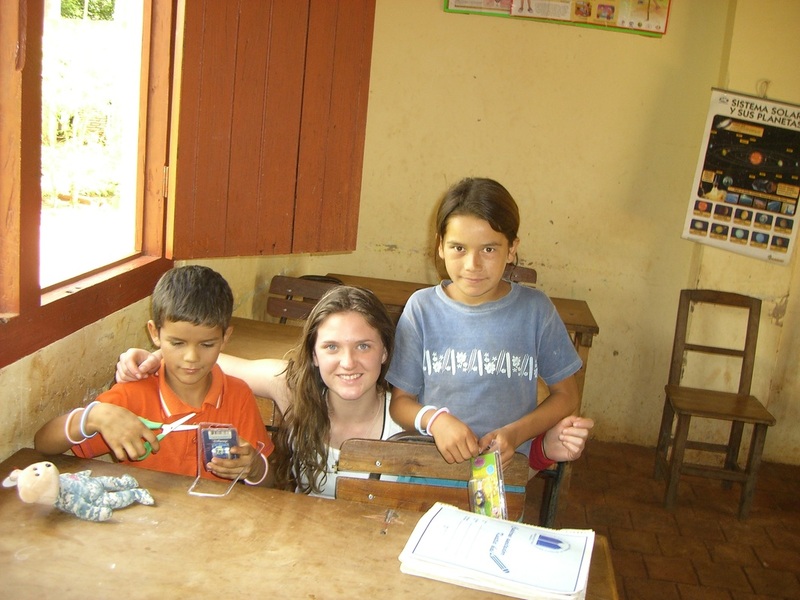 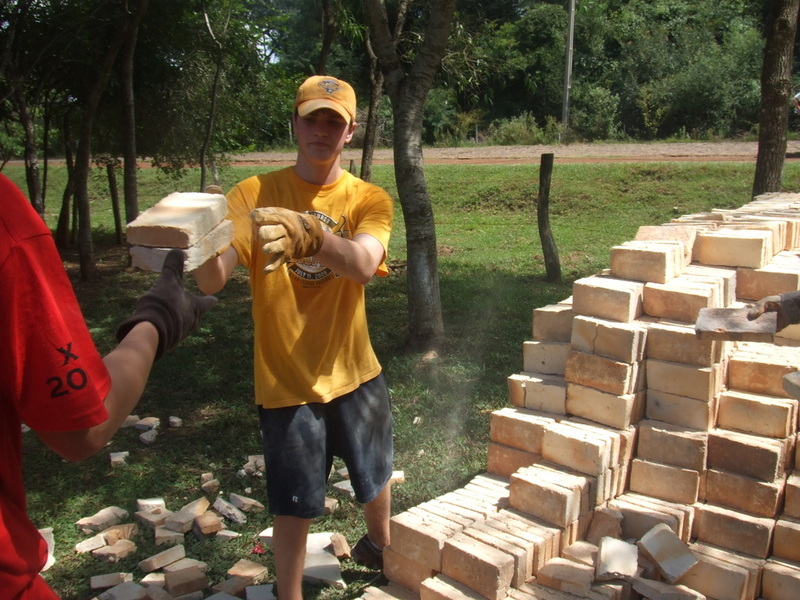 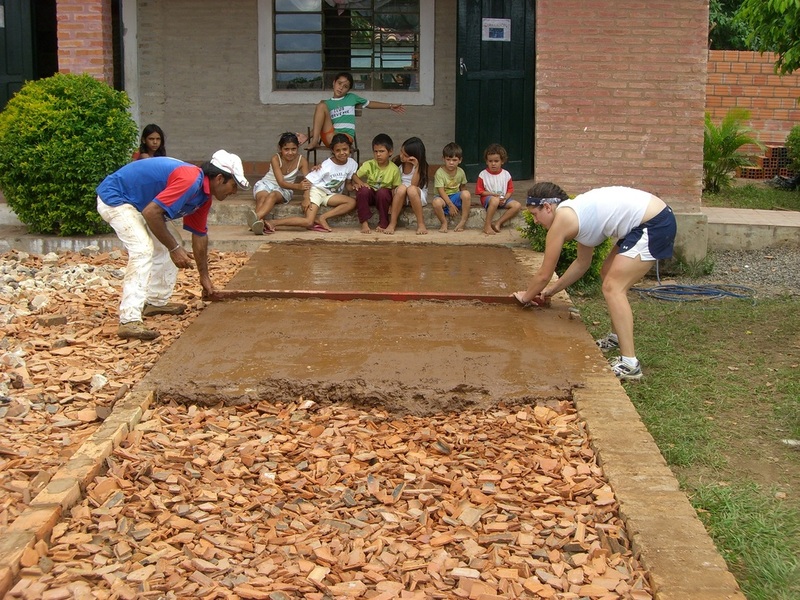 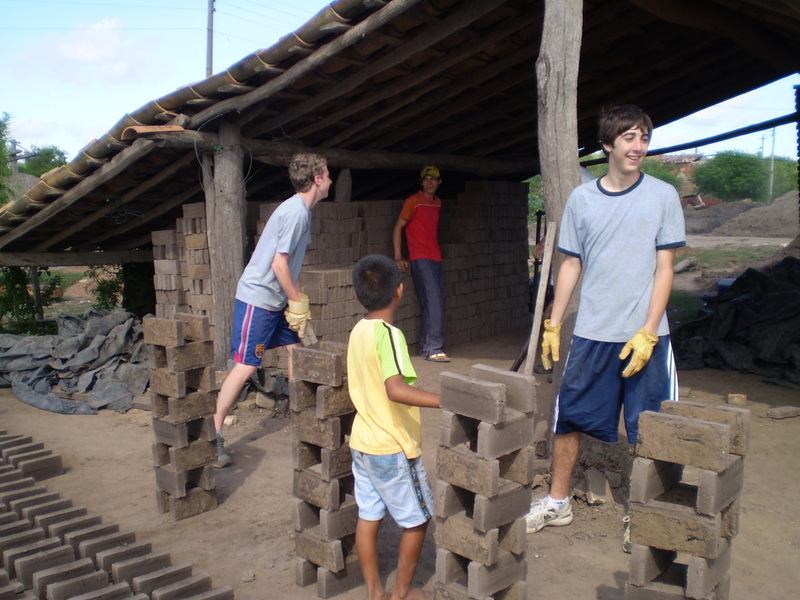 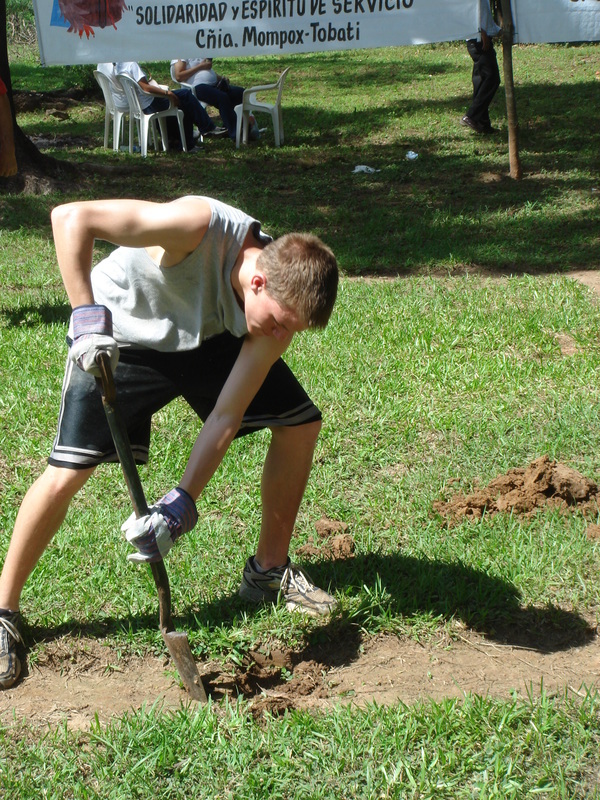 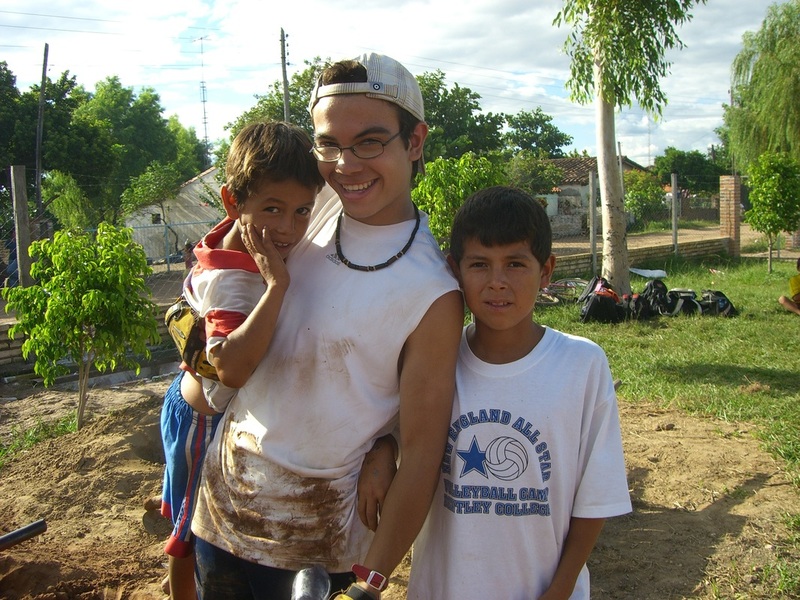 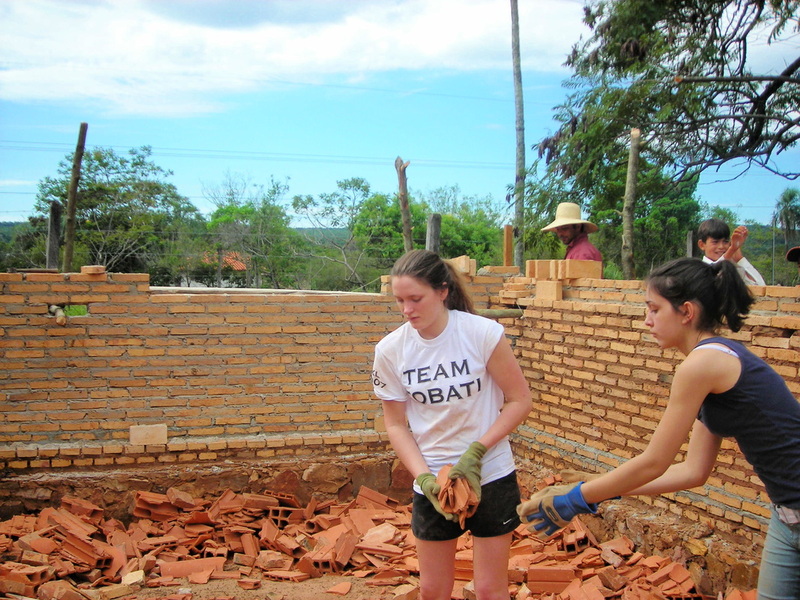 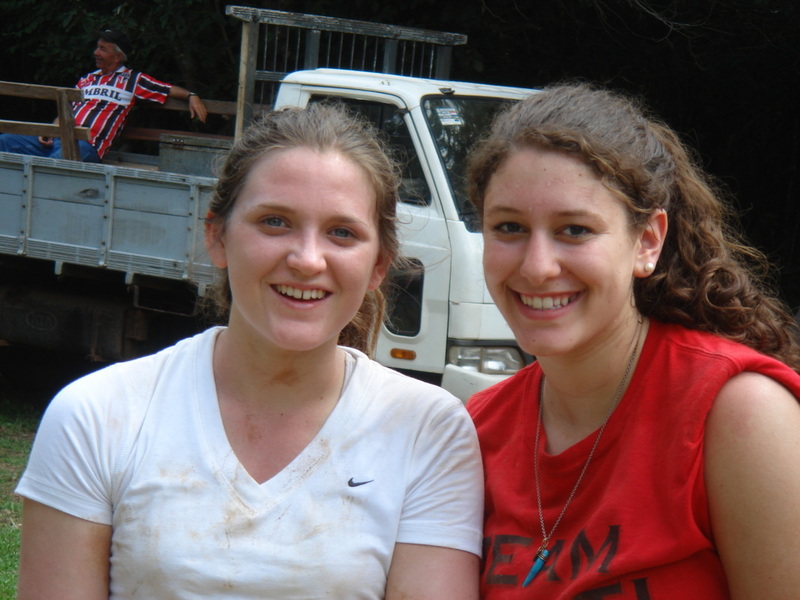 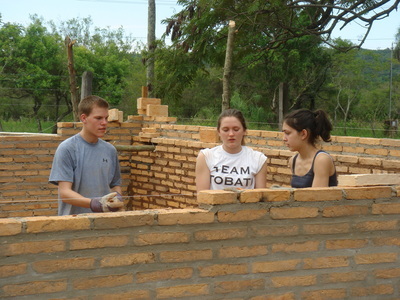 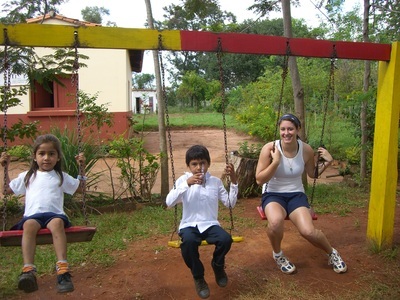 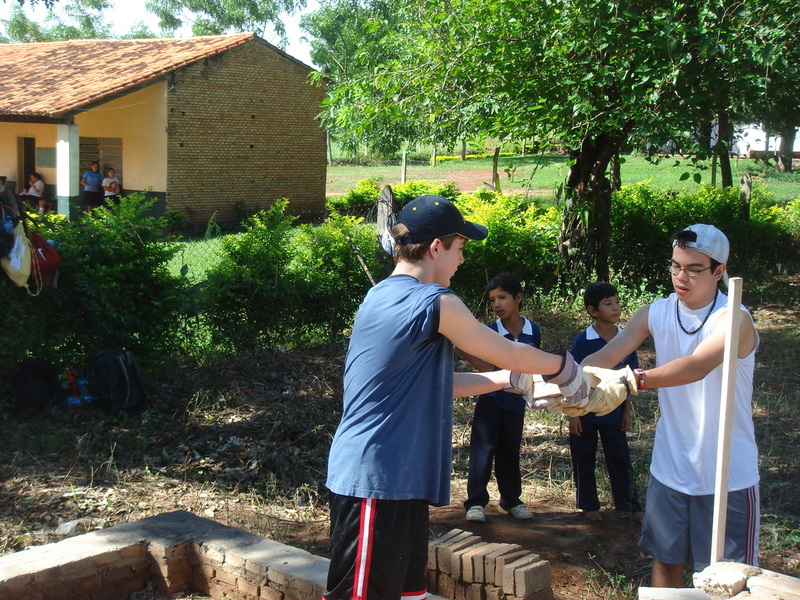 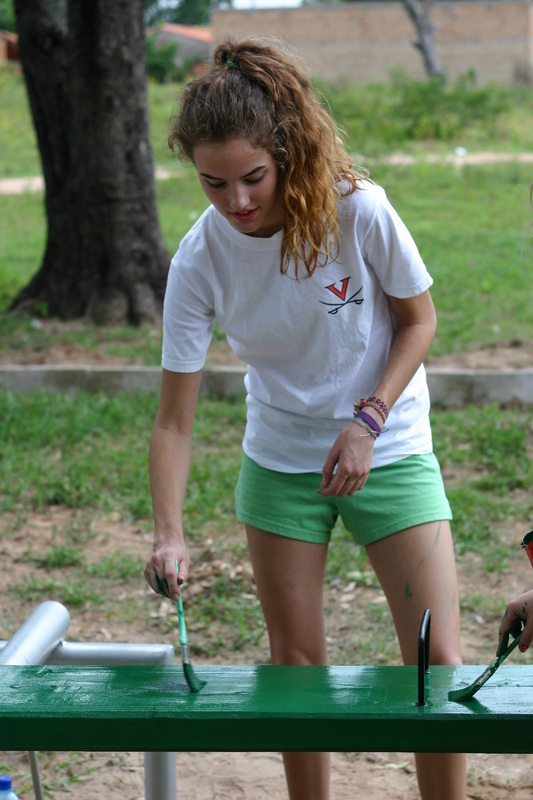 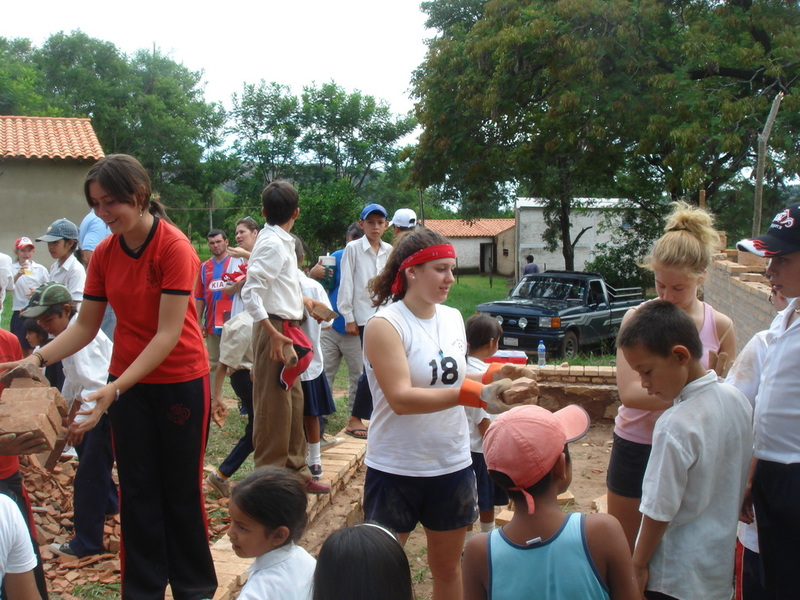 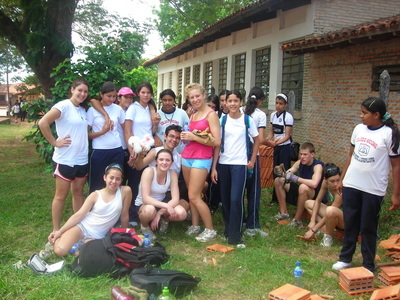 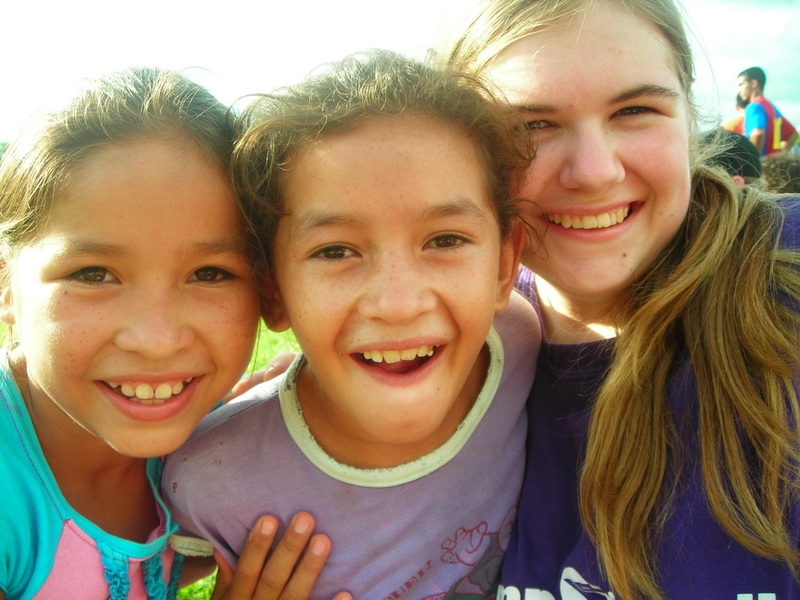 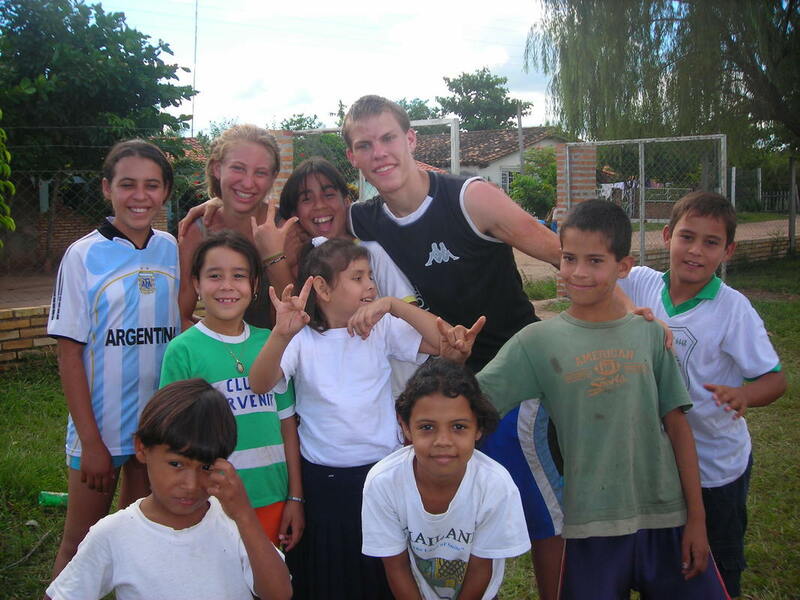 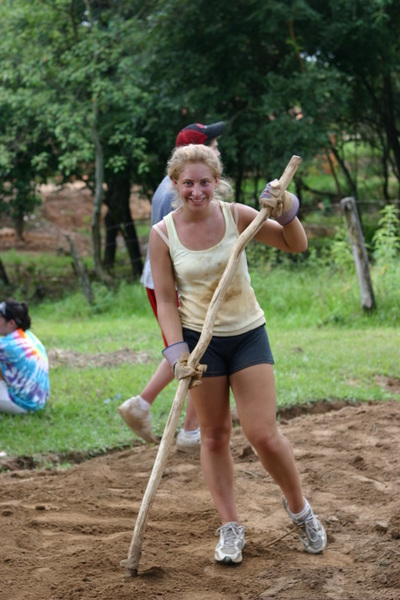 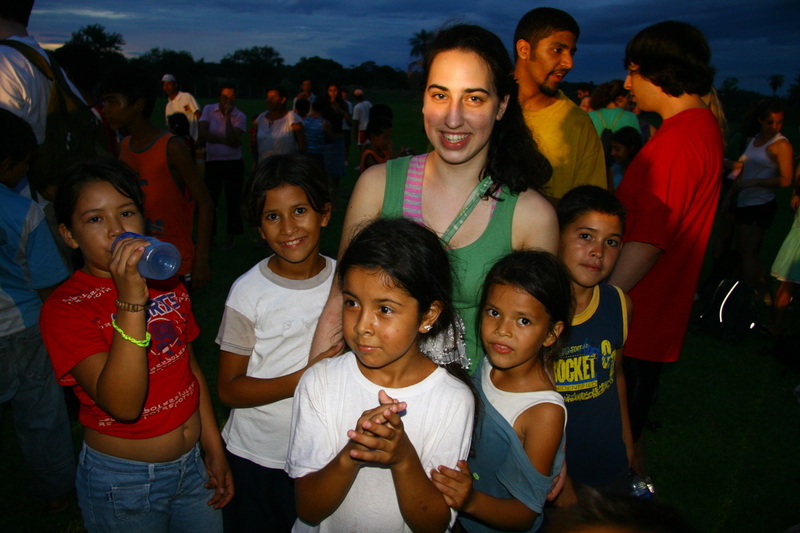 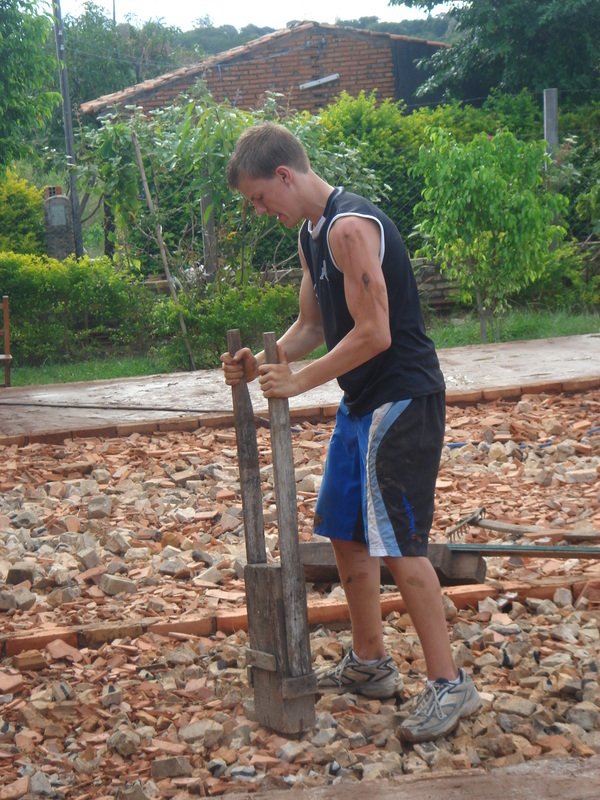 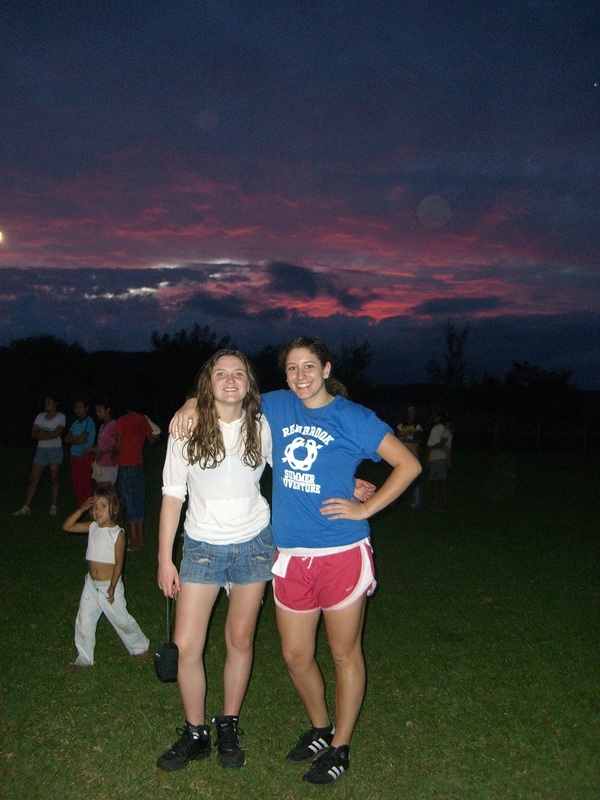 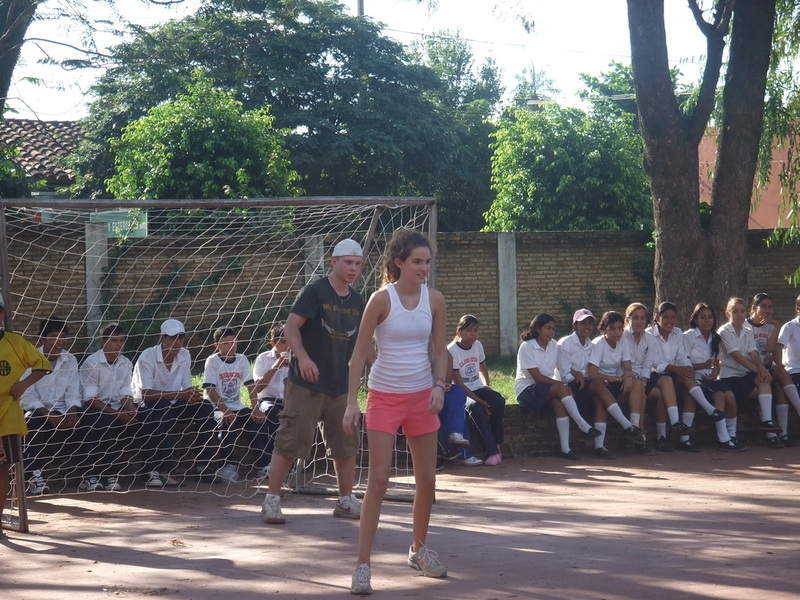 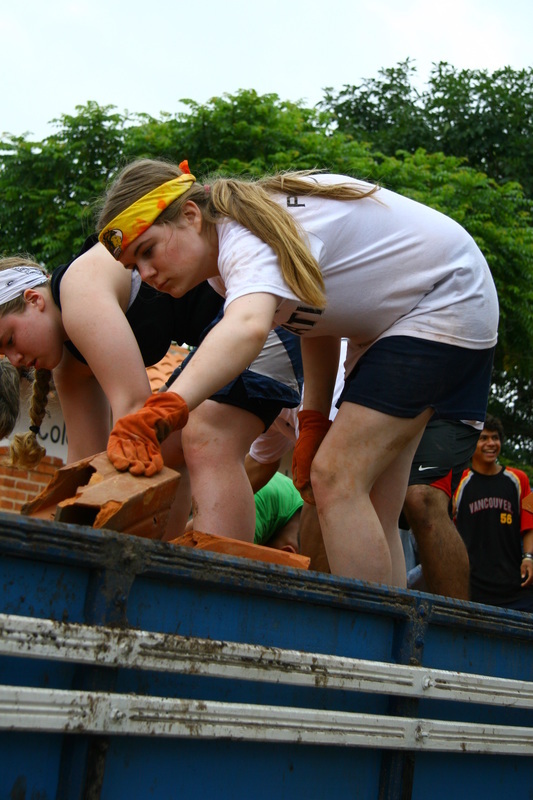 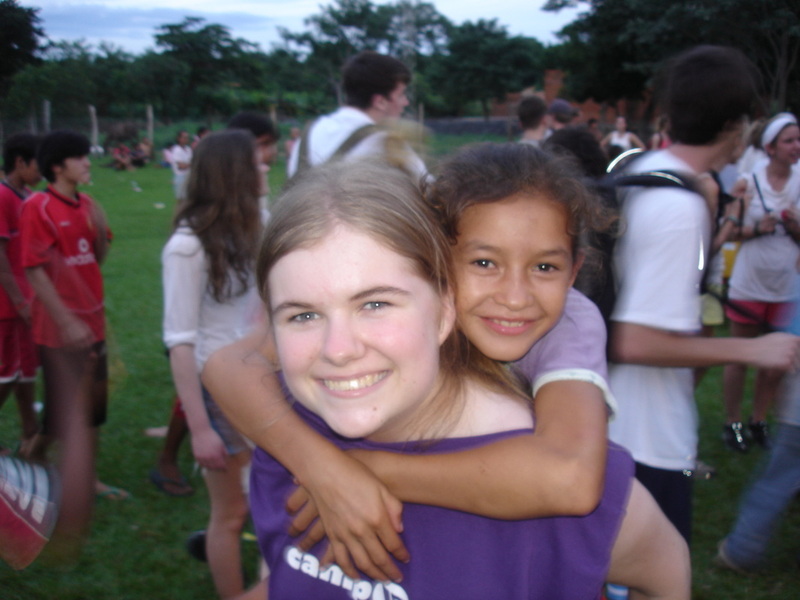 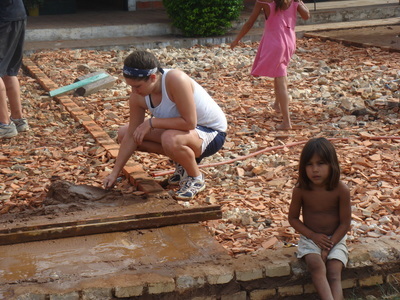 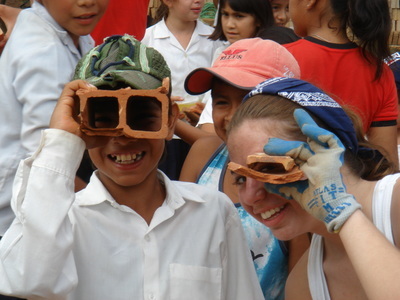 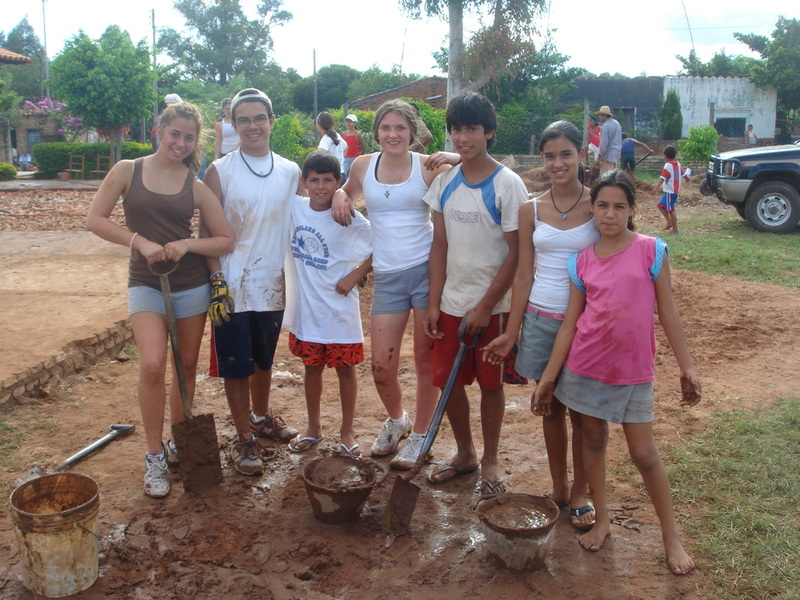 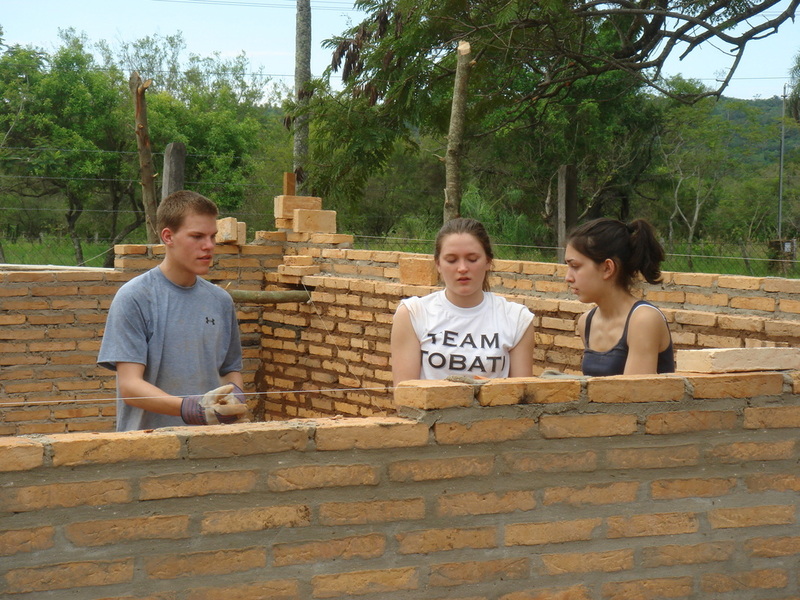 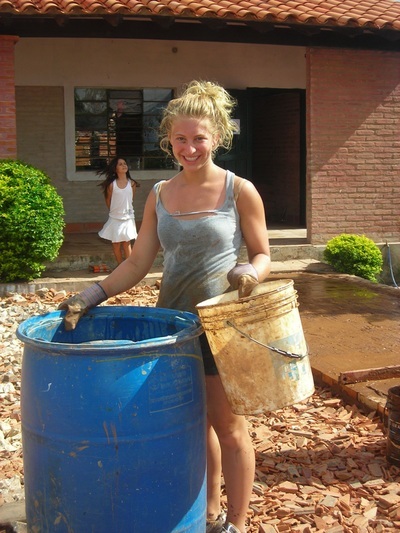 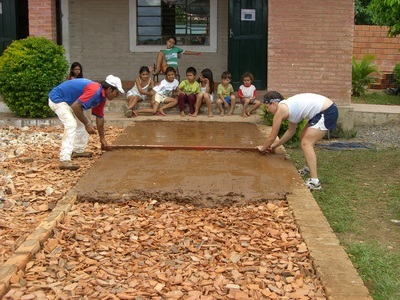 The team was split into 14 work groups who each worked enthusiastically alongside Paraguayan volunteers on over 21 distinct projects, all of which were each geared towards strengthening the educational and healthcare infrastructures offered to the poor of the region. 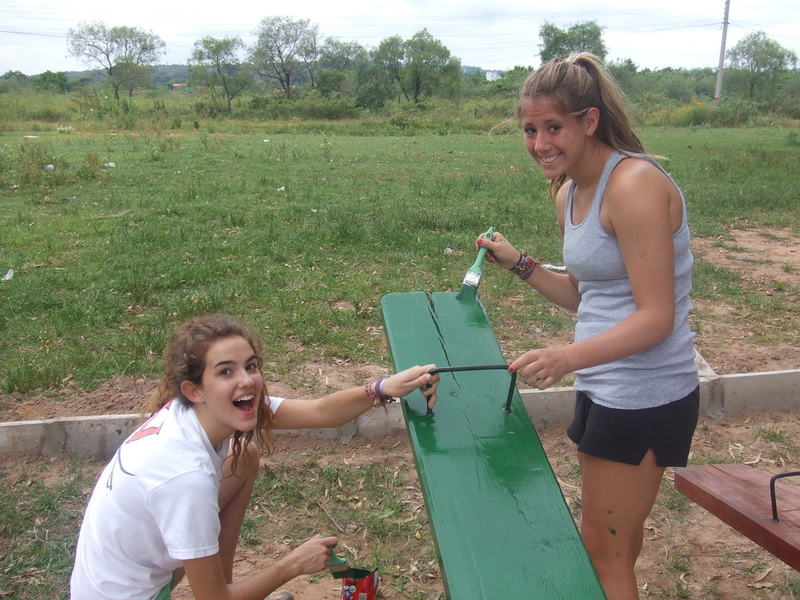 The team funded projects that ranged from building classrooms and helping with dental clinics to building parks and constructing stone fences.